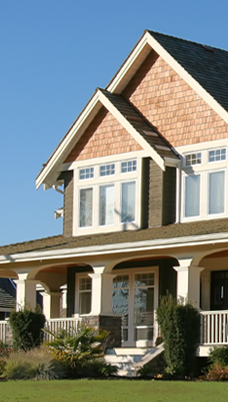 CHRS, Inc., Home inspection division is the premier home inspection company in your area. We have been trusted by home buyers to help them make informed buying decisions. 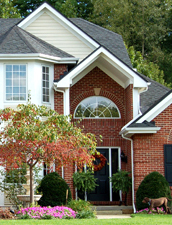 Our home inspections typically range from 2-3 hours long depending on the size of the house and you are invited to follow along with your inspector as they perform their inspection. Call us today at 240-475-2576 to book your home inspection!